Campaign Update - March 27, 2015. San Antonio Lighting wants to extend a big thank you to the players, parents, family, and friends that helped made this project a success!! The club was able to create 125+ cards and raise $1,270 to donate to the Sideout Foundation. 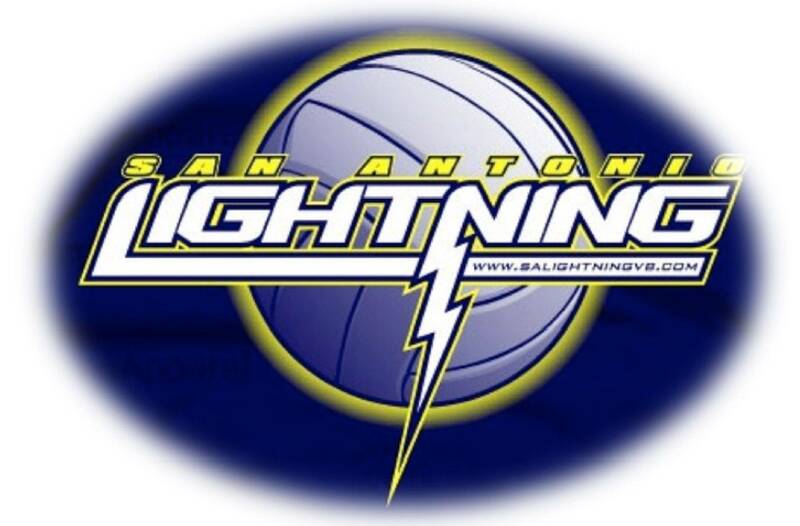 This season, San Antonio Lightning Volleyball has decided to take part in a project that gives back to our community. We are participating in The Side-Out Foundation’s 2015 Dig Pink® Tour “Assist” Project. 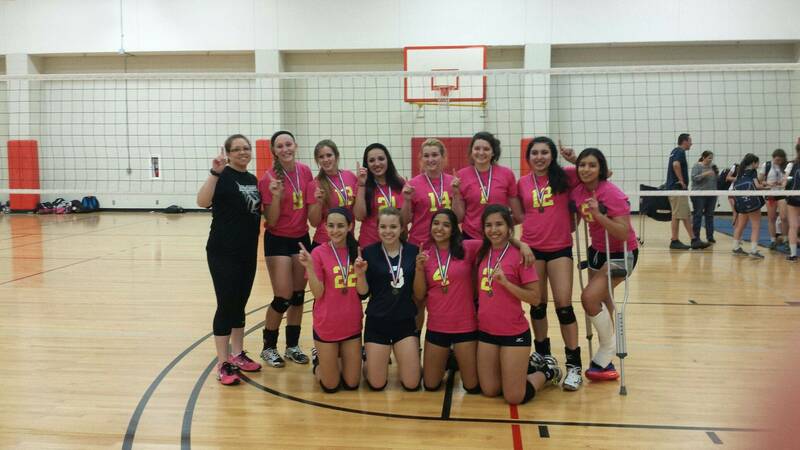 In volleyball, an assist is awarded to a player who sets up for a hitter, and the hit results in a point! For this project, our team will be making hospital cards or “assists” to give to cancer patients in our local community and across the state of Texas. We are pledging to make assists as a team and raise funds together to help reach the national goal of 30,000 assists distributed and $300,000 raised for cutting-edge research for stage 4 (metastatic) breast cancer. The mission of this program is to find “pledges” who will pledge a certain amount for every assist (card) our teams makes. Our club is dedicated to reaching these goals and wants to do its part in contributing to The Assist Project. If you would like to write a check you can do so by making it out to The Side-Out Foundation. Please consider being our pledge for the 2015 Dig Pink® Tour Assist Project!